With all the talk of Android 9.0 P, it’s easy to forget that more than 28% Android users are still on 6.0 Marshmallow from 2015. Now that the current public version of Android has finally crossed the 1% threshold, we expect that number to increase dramatically over the next few months. Adding to the figures this week is Samsung with a massive rollout of Android 8.0 Oreo for not just the Galaxy S8 and S8+ in different regions, but also the Galaxy Note 8. From Motorola making a push forward to Huawei bringing its US flagship devices up to speed, there’s plenty to cover this week. We’ve gathered all the software update news in one place, for your reading pleasure. Verizon Galaxy S8 and S8+ receive Android 8.0 Oreo update. Galaxy Note 8 finally receiving Android 8.0. Sprint and T-Mobile begin pushing out Android Oreo for Galaxy S8. Galaxy Tab S3 receives Wi-Fi certification for Android 8.0. AT&T releases Android 8.0 Oreo for Galaxy S8. Galaxy Note 9 firmware development begins. Galaxy J3 2017 edition receives March security update. 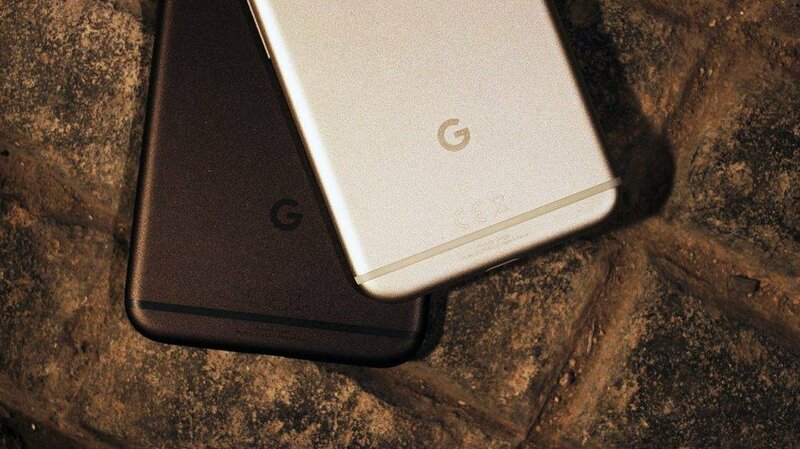 Android 8.1 update causes Overcurrent Charging bug in Pixel XL. LG V30 on Sprint gets Android Oreo in the US. 30 Xiaomi smartphones to receive MIUI 9.5 Global Stable ROM update. February security update finally released for the Android One Mi A1. Xperia XA1, XA1 Ultra, and XA1 Plus receive Android Oreo update. Huawei P10 and P10 Plus Android 8.0 stable updates begin rolling out. Android 8.0 Oreo beta begins rolling out for Honor 7X. Honor 9 Lite software update brings Ride Mode. Moto Z Android 8.0 update begins rolling out. Moto X4 Android One Edition receives Android 8.1 update. ZenFone 4 Pro begins receiving Android 8.0 Oreo. Almost a month has passed since Samsung released the highly anticipated Android 8.0 for its previous flagships. With the unlocked variants of the Galaxy S8 and S8+ being the primary recipients of the update, it is now trickling down. This week, the carrier-locked Galaxy S8 and S8+ from Verizon, T-Mobile, Sprint, and AT&T began receiving Oreo. The firmware versions G950USQU2CRB9 and G955USQU2CRB9 for the Galaxy S8 and Galaxy S8+ respectively, are rolling out across the US. You get all the regular Oreo features such as Notification Channels, Picture-in-Picture mode and more, along with Samsung Experience 9.0. Although AT&T was the last one to join the party, it still brings the February security update, just like the 1.5GB update released by all the other network carriers. Following in the footsteps of their American counterparts, telecom carriers in Canada are also rolling out the Android Oreo update. 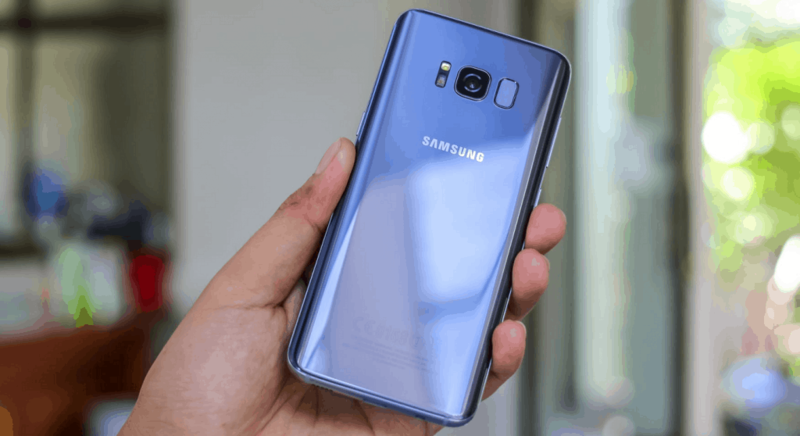 Canadian network carriers such as Rogers, Videotron, Bell, Telus, Virgin Mobile, Fido, and Freedom Mobile have all pushed out the Oreo update for Galaxy S8 and S8+ users with firmware versions G955WVLU2BRB7 and G955WOYA2BRB7. That’s not all Samsung has to offer this week, since the Galaxy Note 8 is finally getting the Oreo update. Bringing the firmware version up to N950FXXU3CRC1 which is currently being pushed out for users in France, the update also brings along the latest March security patch. In the meantime, Samsung is already at work on the firmware for Galaxy Note 9. Versions N960FXXE0ARB7 and N960FXXU0ARC5 have leaked for the upcoming phablet from Samsung. 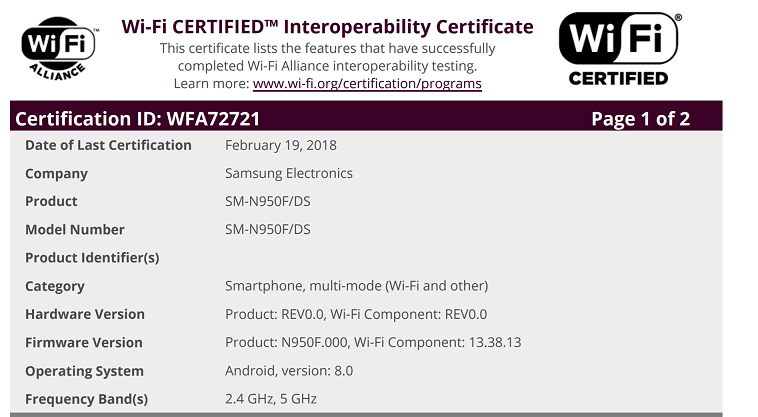 According to the latest Wi-Fi Alliance certifications, it seems that Samsung hasn’t forgotten about its premium Android tablet either. Galaxy Tab S3 is soon expected to sport the latest Android 8.0 Oreo update, despite being behind schedule for weeks. All of this goes on while Samsung is delivering security updates to devices like the Galaxy J3 2017 version. The firmware version J330FNXXU3ARC1 brings nothing but the March security patch and is currently out for users in Italy. Month after month, Google delivers on its promise of bringing timely software updates. But it seems the latest one from March isn’t perfect, especially on the Google Pixel XL. Users began noticing a bug on the lock screen where the “Charging rapidly” text keeps flashing. This is happening because the 2016 Pixel XL is pulling up around 40% more current that it should. After the news caught traction, Google’s Head of Safety and Compliance Engineering, John McNutty responded to Pixel User Community. He stated that Google is working on rolling out a software fix for the issue in the coming weeks. He also assured owners that their Pixel devices, as well as its accessories, meet industry standards and are designed to handle more than the observed level of current. The South Korean company has taken its sweet time to bring Android 8.0 to the US variants of the LG V30. A week after the Oreo update finally made it to Verizon devices, Sprint is now following suit. Carrying the build number OPR1.170623.026, the rather large file size of 1.7GB doesn’t come with a changelog. However, it has been confirmed that the LG V30 Sprint Oreo update bumps up the security level to March 1. The “Apple of China” does not have the best track record when it comes to timely software updates. 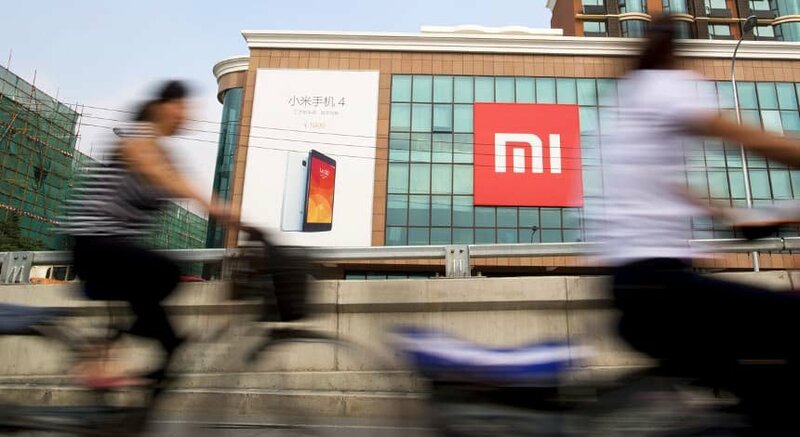 But where it lacks in speedy delivery, Xiaomi makes up with a widespread software support for older devices. Xiaomi has now announced the release of MIUI 9.5 Global Stable ROM for a whopping 30 devices in its portfolio. From much older devices like the Xiaomi Mi 3 to the flagship Mi 6, you can find the entire release schedule on the MIUI Forums. In the meantime, Xiaomi and Google seem to be failing in keeping up the premium software support they’ve promised for the Mi A1. The Android One device is receiving a software update in Europe, which brings the security patch from last month. The software update weighing 87.3MB and build version OPR1.170623.026.V9.5.4.0.ODHMIFA is a month behind schedule. Sony’s Xperia phones have enjoyed a cozy relationship with Android Oreo, which came preloaded on the Xperia XZ1. While the Japanese company has been constantly pushing out Android 8.0 updates for its lineup, there are plenty still waiting. Now, the Xperia XA1 and its variants, the XA1 Ultra and XA1 Plus are finally getting Oreo. The software version 48.0.A.1.131 is currently rolling out to these devices, along with the February security patch. After kick-starting the beta program almost two months ago, the Chinese tech giant is finally ready for a stable release. The Huawei P10 and P10 Plus are receiving EMUI 8.0 in all its glory with the Android 8.0 update. The build number for the P10 and P10 Plus is VTR-L29.8.0.0.360 and VKY-L29.8.0.0.360, which also seems to bring along the February security patch from Google. 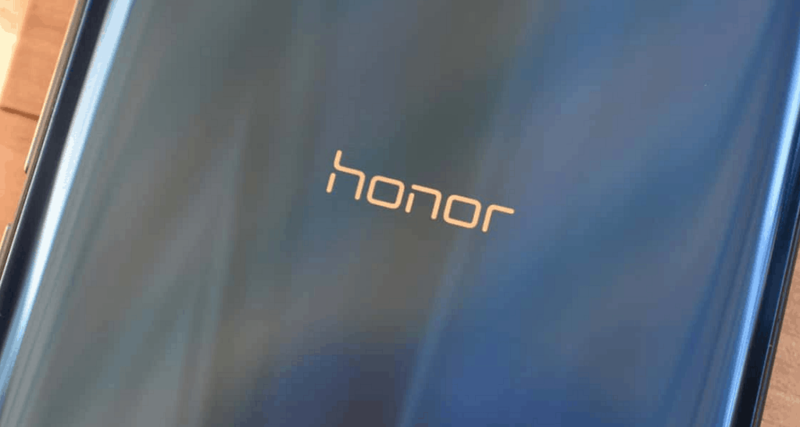 Now that the current premium generation devices have been taken care of, Huawei is looking towards the Honor series. The Honor 7X is the first one to get Oreo, thanks to the beta program that Huawei asked users to enroll for a few weeks ago. The rather large 2.39GB firmware update is rolling out to those users with build number BND-L21 8.0.0.302. Meanwhile, Honor 9 Lite devices are also receiving an update which brings along Ride Mode, a feature that is targeted towards road safety. 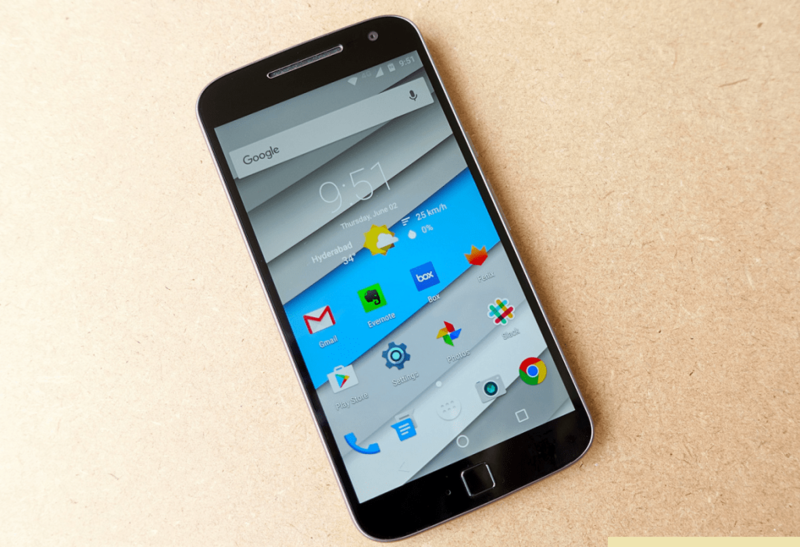 The wait has been long and dreary for Motorola users across the world, with soak tests but not stable releases. The wait seems to finally be over for Moto Z users as the stable Oreo update is now being pushed out. Version NPLS26.118-20-5-11 with Android 8.0 is currently being rolled out to users in Brazil, packing a 1.37GB file size. The software update also brings the security level up to speed with the latest March security patch. The Moto Z isn’t the only Motorola device getting a major software update this week. The Android One-powered Moto X4 is now receiving the Android 8.1 Oreo update, bringing it up to speed with the Pixel series. The updated software version OPW28.46-3 also includes the latest March security patch. The Taiwanese tech company is finally bringing Android 8.0 Oreo to the ZenFone 4 Pro (model number ZS551KL). The firmware version has been updated to V15.0410.1802.34 and apart from the Android 8.0 features, there are some extra Asus enhancements on board for good measure. With better power settings and the ability to take long screenshots, you also get the latest March security patch with the update. Are you among the lucky few who are receiving the latest Android Oreo update on your device right now? Have you received a major firmware update this week that we missed? Be sure to let us know your device and details in the comments below, and always remember to check out the Updato Samsung firmware catalog for the latest Galaxy firmware updates.